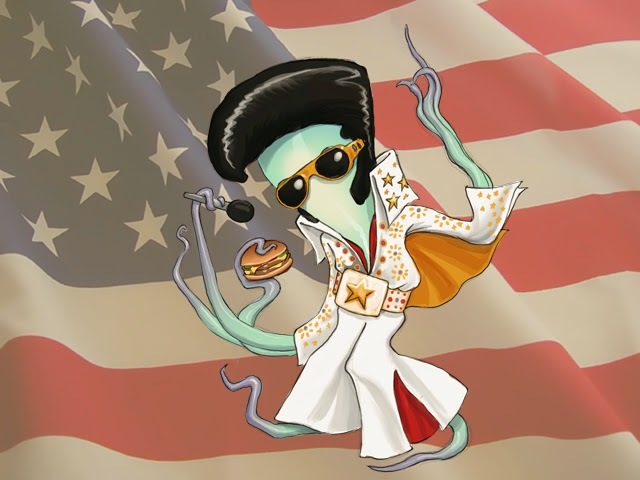 The Octopuppy: Octopuppy in the USA! 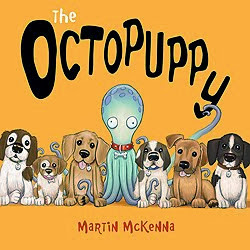 The latest exciting news is that The Octopuppy is due to be released in the USA. 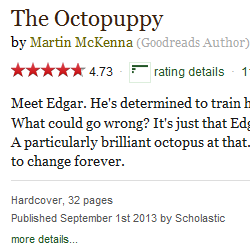 The book will be published early next year in jacketed hardback and paperback editions, from Scholastic Inc. USA. This is great news ahead of the Bologna Children's Book Fair next week. More news about the fair in a bit!